On the first Saturday of each month, you have the opportunity to receive the sacrament of reconciliation. A priest will be available in the office to hear confessions from 4:45 PM to 5:15 PM. Please take advantage of this opportunity to draw nearer to our Savior. Adoration of the Blessed Eucharist is on Mondays from 10:00-11:00am and on Thursday from 1:00-2:00pm. 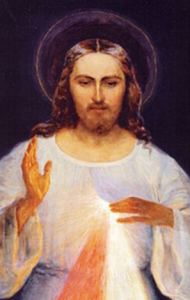 St. Peter’s Mission will be sharing the Chaplet of Divine Mercy set to music on Sunday, April 28, at 3:00 PM. 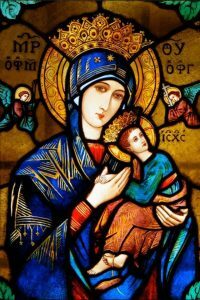 This lovely prayer that you may have seen on EWTN is being shared by our music ministry, along with a video presentation. It will be followed by a light reception. Please mark your calendars and try to join us for this moving time of prayer and fellowship. The day and time of our monthly novena at St. Peter’s Mission has changed. It will now be taking place on the first Sunday of the month, after the 9:30 Mass with a reception to follow. Please mark your calendars and decide which of your favorite dishes you would like to bring and share. If you have any questions, please contact the Mission office. 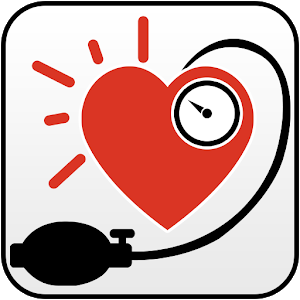 Blood Pressure is the force of blood against the walls of your arteries –for example 120/80. Hypertension (high blood pressure) can lead medical conditions such as heart attack, stroke, and kidney damage. High Blood Pressure is dangerous because it usually has no signs or symptoms. The American Heart Association estimates that nearly half of all American adults have high blood pressure and many don’t even know they have it. The best way to find out is to have your blood pressure tested. St. Peter’s volunteer nurses offer blood pressure checks on the 2nd weekend of each month, after both Saturday and Sunday Mass. Please stop by and see us. 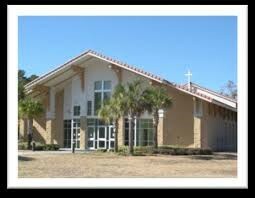 St. Peter’s is preparing our 2nd Annual Passion Play. It will be held on April 12th at 7:00 PM and April 14th at 3:30. We are currently looking for Teens and Adults who would like to be actors, singers, or musicians. There are no auditions. Rehearsals are March 20, 27 and April 3 from 7-8 PM. Dress rehearsal is April 10, 6:30 – 8:00 PM. Please contact Ramon Cruz at lightmoondance@yahoo.com or Maggie Bilas at mbilas@stpaulsjaxbeach.org for additional information.